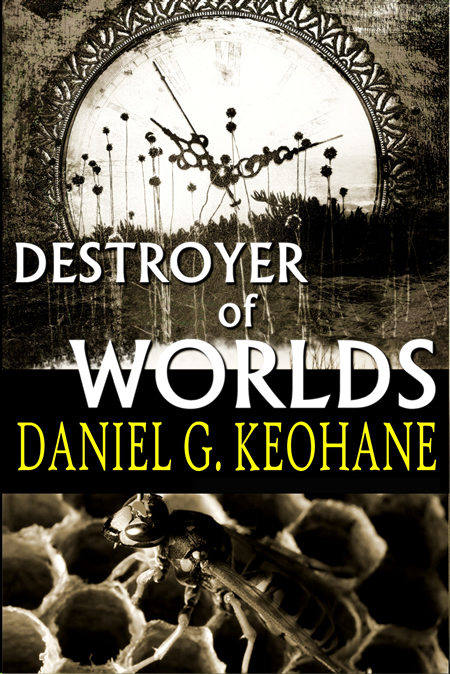 New England Horror Writer member and author Daniel G. Keohane’s newest offering, Destroyer of Worlds, has been released in paperbook and e-book editions. The novel is published by Other Road Press. Keohane’s first novel, Solomon’s Grave (2009), was a finalist for the international Bram Stoker Award and his last book, Margaret’s Ark, was released last year. To purchase the paperback or e-book: click here.